Normally, we can conceive that interclūdō (hold off) and prohibeō (prohibit) would take an accusative Person with an ablative Object (of separation). He blocked their every approach: hōs totō aditū interclūsit. They prohibit our approach: nōs adventū prohibent. However, verbs of of defending, prohibiting and protecting may also take the accusative Object and dative Person. He blocked their every approach: hīs totum aditum interclūsit. They prohibit our approach: nōbis adventus prohibent. 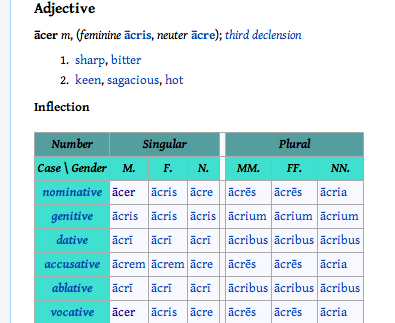 Recall that interdīcō is an exception: taking dative+accusative or dative+ablative. Interdīco (forbid) gets a note of it’s own in A&G because it’s case constructions have varied over time. Shall we forbid the women from wearing purple: fēminīs purpurae ūsū interdīcēmus? He forbade the actors from appearing on the stage: histriōnibus scaenam accedere interdīxit. 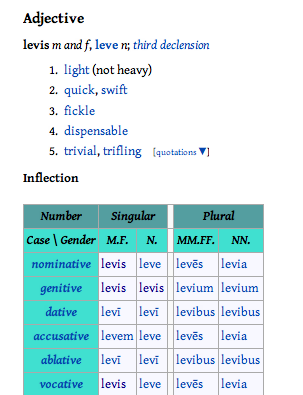 Many Latin verbs display flexibility of case use. For instance, the following verbs will take either (a) accusative Person + dative Gift; or (b) dative Person + ablative Gift. She gives her daughter a car: Fīliae autoraedam dōnat. She gives her daughter a car: Fīliam autoraedā dōnat. He puts the robe on his son: Nātō vestem induit. He puts the robe on his son: Nātum veste induit. I sprinkled the altar with water: Ārae aquam aspersī. I sprinkled the altar with water: Āram aquā aspersī. I enclosed the horses with a fence: equīs caevam circumdedī. I enclosed the horses with a fence: equēs caevā circumdedī.